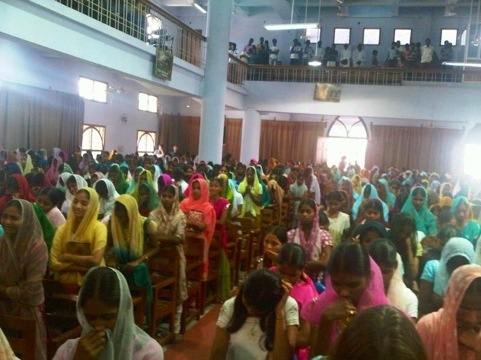 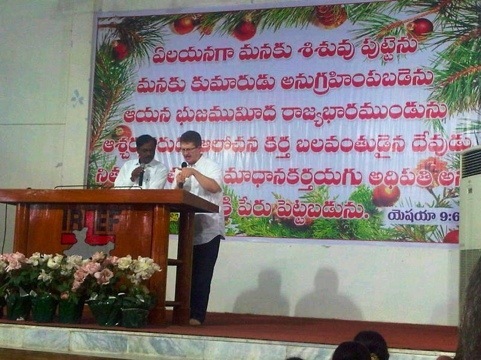 This morning the group of volunteers attended the Church in Repalle that has close links with Airdrie Baptist. 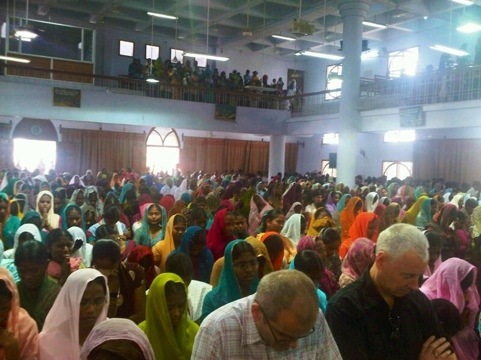 With a 9am start, the congregation was still in full voice singing at 11am. 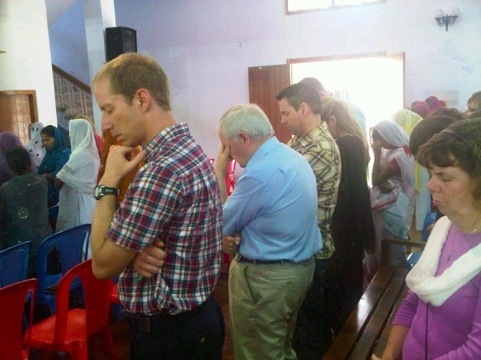 The volunteers will be called during the morning service at Airdrie Baptist; come along and hear from them at 11am.